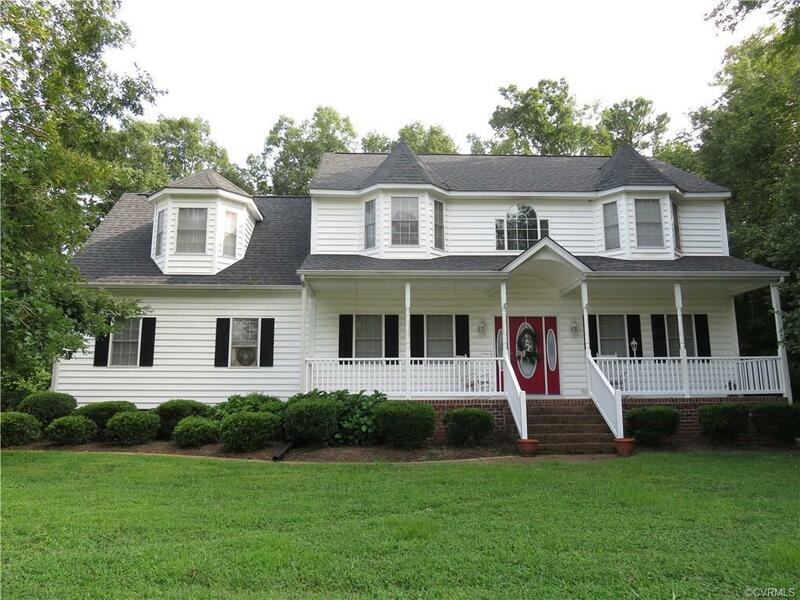 649 Greyshire Drive, Chester, VA 23836 (#1830048) :: Abbitt Realty Co.
Price Reduction to Sell. A beautiful 4 bedroom home with 2.5 bath rooms, large Family Room, Formal Dining and Living Room, and eat-in-area. 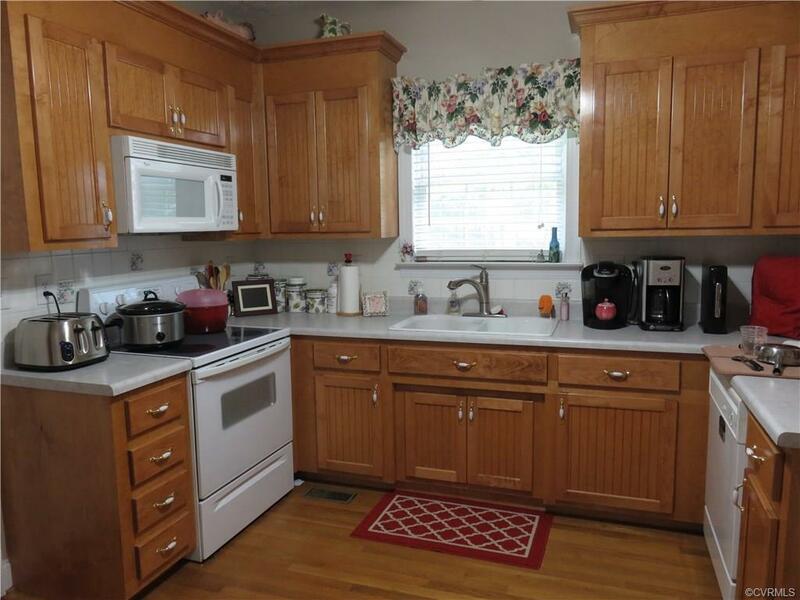 Hardwood floor in Kitchen, Foyer, Dining & Living rooms. Second floor has large Master bedroom, walk-in closet, linen closet, double vanity, large ceramic tile shower and ceramic tile floor. Large back yard, beautifully landscaped with screened in deck. 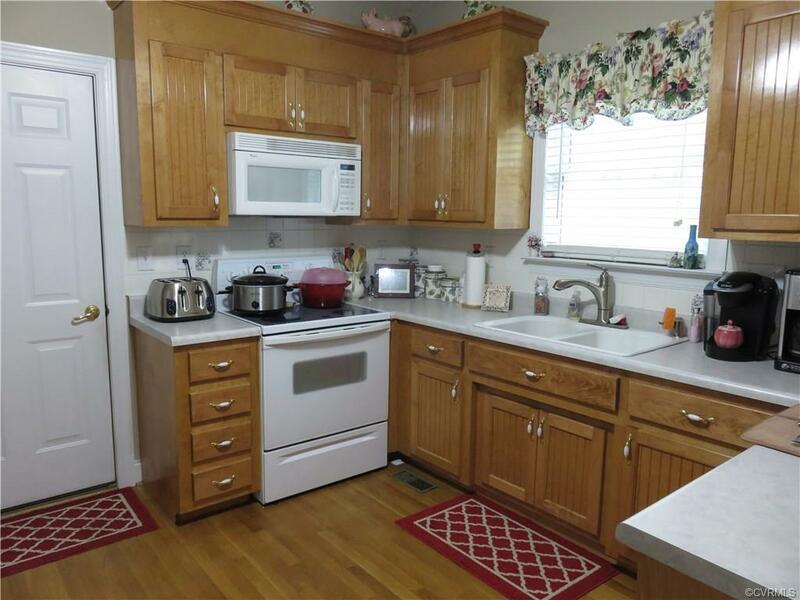 In walking distance to middle and elementary schools. Minutes from I-295, I-95 and approximately 15 minutes to Fort Lee. This beautiful home is a must see with lots to offer.